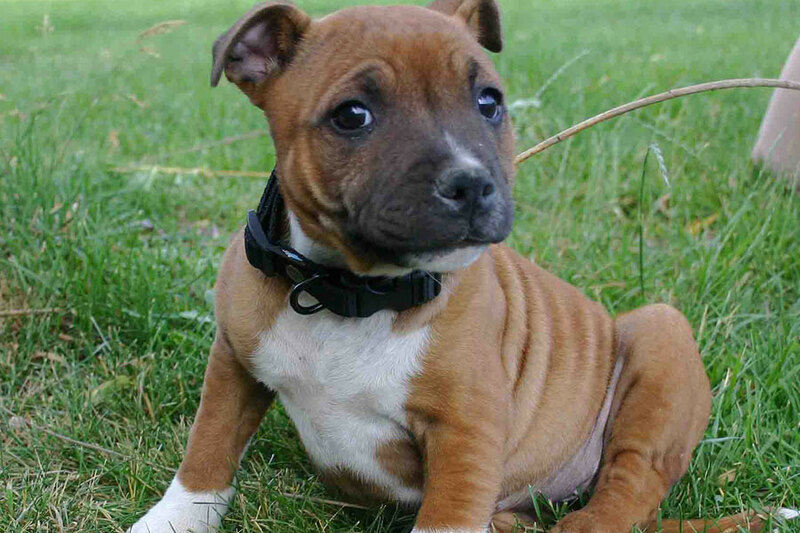 It is my great pleasure to welcome you to the Save the Staffy website, which has been created to promote all that is good about the Staffordshire Bull Terrier. I have been a Staffy owner for just shy of two decades and I am genuinely passionate about the breed, as I am about dogs generally. My experience is that Staffys are the most loyal, loving and trustworthy of any breed known to man. 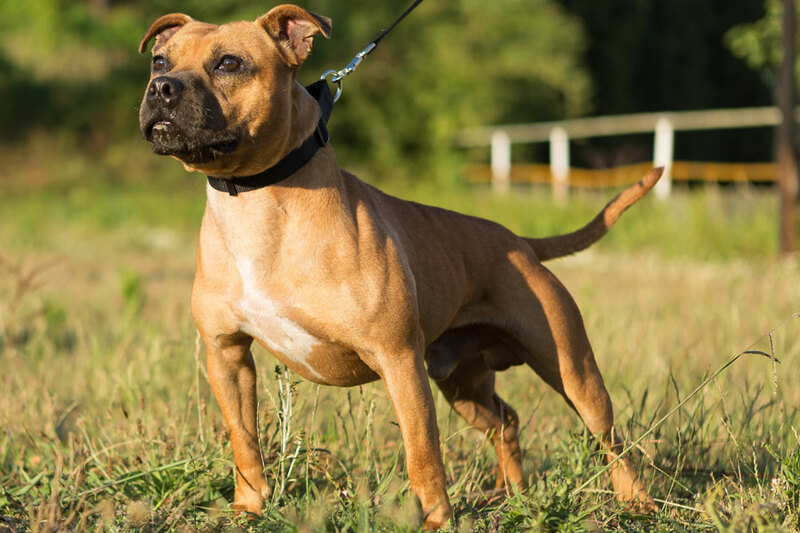 For too long, there has been no concerted effort to stand up for the Staffy, no one has put the record straight and nobody has really defended them. 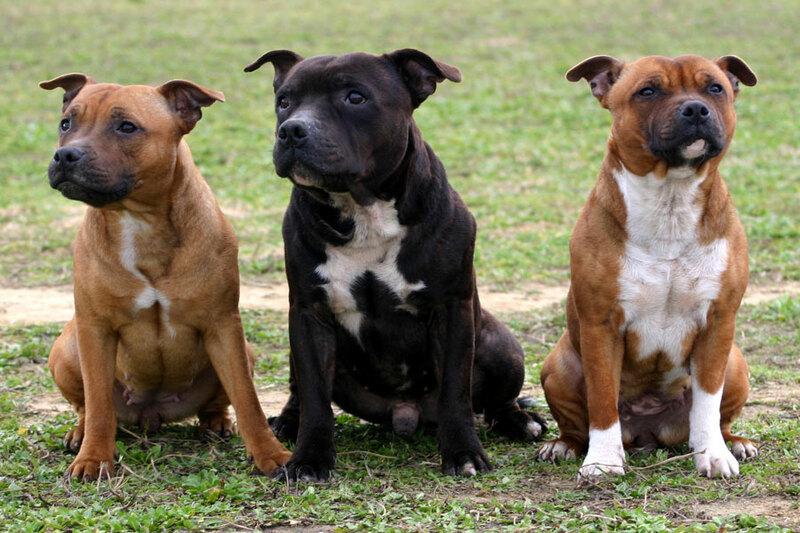 The Staffordshire Bull Terrier gained recognition by the Kennel Club in the United Kingdom on 25th May 1935 and the Staffordshire Bull Terrier Club was formed in June 1935. If your dog does injure a person it may be seized by the Police and various penalties follow from that including a prison sentence and/or a ban on keeping dogs.